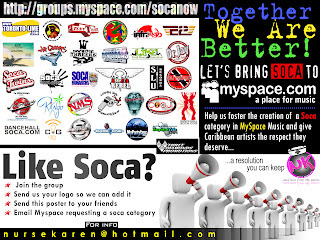 Informtainment.com by ORLANDO: SOCA category on myspace!! Click on image to join group!! Let's make it hapen! !